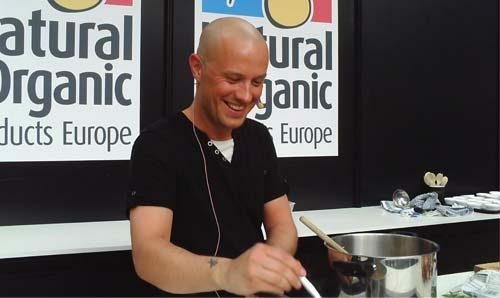 Curated by Natures Corner, this sensational event is headlined by the Medicinal Chef himself, Mr Dale Pinnock. Bestselling author of many top selling cookbooks and a well-known TV regular on shows such as ‘This Morning’ and ‘Eat, Shop, Save’, Dale will be cooking up some of his amazing recipes for health and vitality and showing us the key foods to achieve radiant and beautiful skin. Supporting keynote speakers will cover nutrition for the family, behaviour and emotional disorders in childhood, energy and sleep and cognitive function. Interactive workshops include tips on making raw foods, juices and smoothies and the health giving sparkling drink, Kombucha. To celebrate 20 years as Newbury’s only independent health store, Natures Corner offer a free lunch to all visitors. Michael Burdett discovered the recording in a skip in the 1970s. Thirty years later he shared it in an extraordinary way. Travelling all over the UK, he stopped strangers and photographed them listening to the track on headphones. Along with the tattoo artists, mountaineers, nurses and shopkeepers, he bumped into many famous faces, including Martin Freeman, Ross Noble, Fearne Cotton, Noel Fielding, Billy Bragg and Sir Tom Stoppard. A quirky, funny and poignant award-winning solo show. The Times newspaper’s top pick of the Edinburgh Fringe two years running. 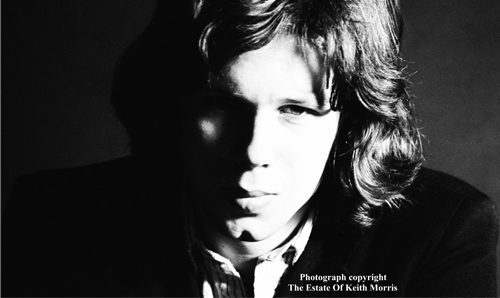 You don’t need to know anything about Nick Drake to warm to this show. It’s a celebration of music, photography, life, coincidences and the legacy of one of the most influential singer songwriters of the last fifty years. A truly compelling experience that will make you laugh and cry.